If you are searching for immediate help with life’s most important questions like Divorce, Depression, Suicide, PTSD, Financial Need, Addiction, Abortion, Separation from God, Death, Salvation and similar time sensitive and difficult topics please click this link. The greatest thing you can do with your life is help another person get closer to JESUS…. If you could help The LORD reach 50 souls for $1… would you? Here at Direction for Our Times we’re embarking on an exciting new campaign for the Lord using the science of internet marketing to save souls. A little over a year ago, two friends of the ministry from Canada anonymously promoted DFOT to the world – to bring people to Jesus – through our spiritually rich DFOT libraries. 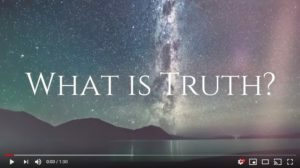 They created an online video advertising campaign directed at people who were searching the Internet for help with Divorce, Depression, Suicide, PTSD, Addiction, Separation from God, Salvation and more, in accordance with the booklets, (DFOT help topics) that we publish in our ministry. The outstanding response to this blessed outreach effort amazed us all. So far, the campaign has reached 8,755,189 people, with 715,675 click-throughs to the message library. Put another way, $1 can help us help Jesus reach 50 people (an average of just $0.02 “cost-per-soul” reached). Put yet another way, almost 700,000 people were directly connected to God’s words using this strategy. Folks, we have a winner here! Now that we are certain of such tremendous results, we are making a direct appeal for you to join us in this activity and in faith to help spread the Lord’s message, as given to Anne, a lay apostle, for the entire world. The emergence of modern technology has wrapped us in global connectivity. As a Catholic faith community we are committed to using every means of communication at our disposal to reach every soul for Jesus Christ. We are putting out this appeal – Help us Help Jesus. The Lord wants to reach souls and we can do this for HIM using these state-of-the-art analytics and internet marketing technologies. 100% of any donation will go to the DFOT campaign effort to reach souls. We are able to reach people at the time of their deepest anguish and spiritual need for just $0.02 on average, which we believe is massively compelling. In the past, our ancestors built Churches and Cathedrals. They sacrificed heavily to do so. What are WE building? 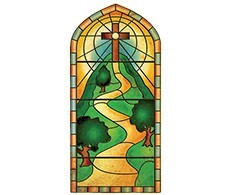 Help us to build a massive virtual ‘front porch’ where every person understands that he or she is welcome in our Catholic Church, and that they have found their point of entry. HOW MANY PEOPLE CAN WE REACH? For example, using the campaign – A $1 donation helps us reach 50 people on the internet searching for help with their human suffering… a donation of $50 will reach 2,500 people and a $1000 donation will reach 50,000 people. WILL YOU HELP US HELP JESUS? Please consider making a small or large donation today! A tax receipt will be provided as we are an official charity of course. WHAT IS THE DFOT LIBRARY? Need fast help on life’s most important topics? Heaven Speaks. Haven’t read Direction for Our Times yet? 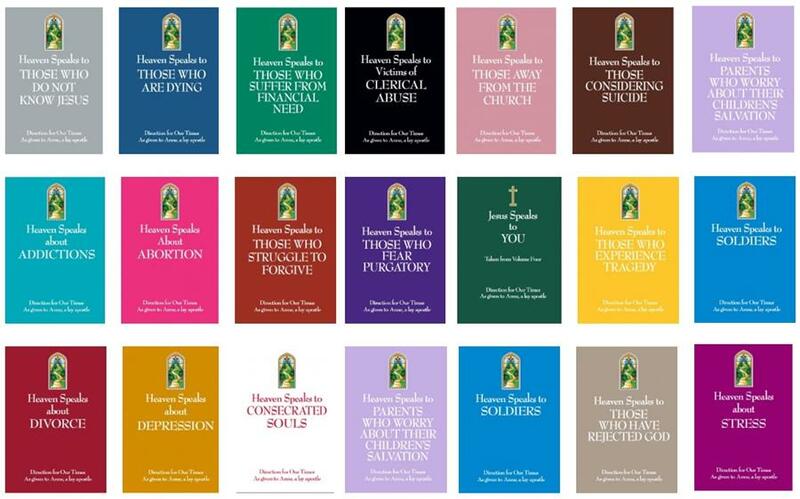 Learn about Anne, a lay apostle and the contemporary voice of Jesus as told in ten Volumes. 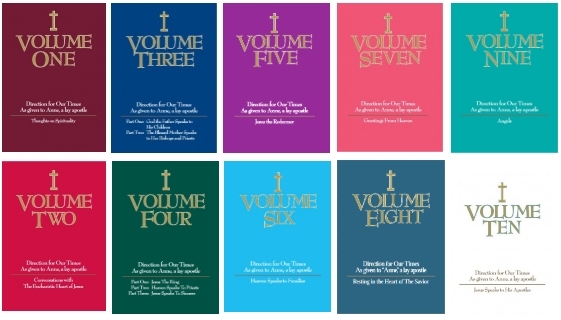 Direction for Our Times (DFOT) is a 501(C)(3) non-profit organization dedicated to spreading God’s messages as revealed in the Volumes.